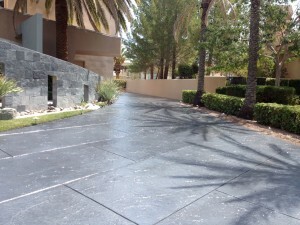 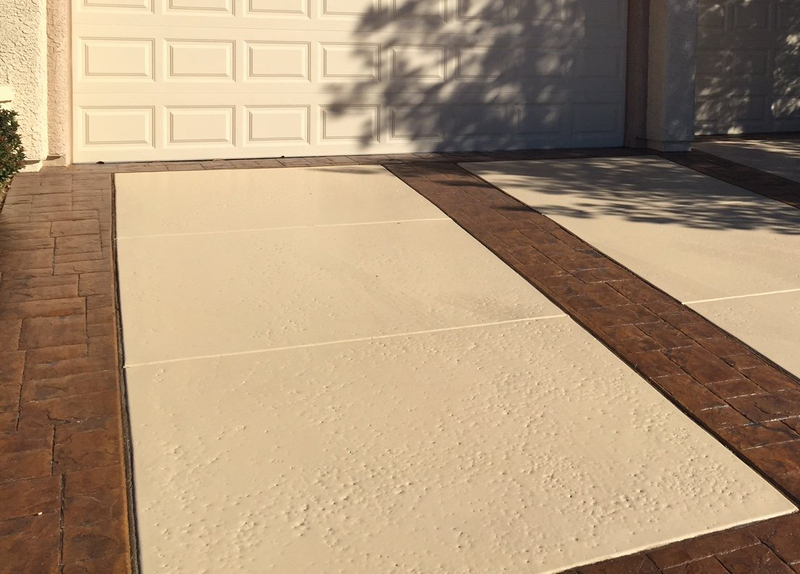 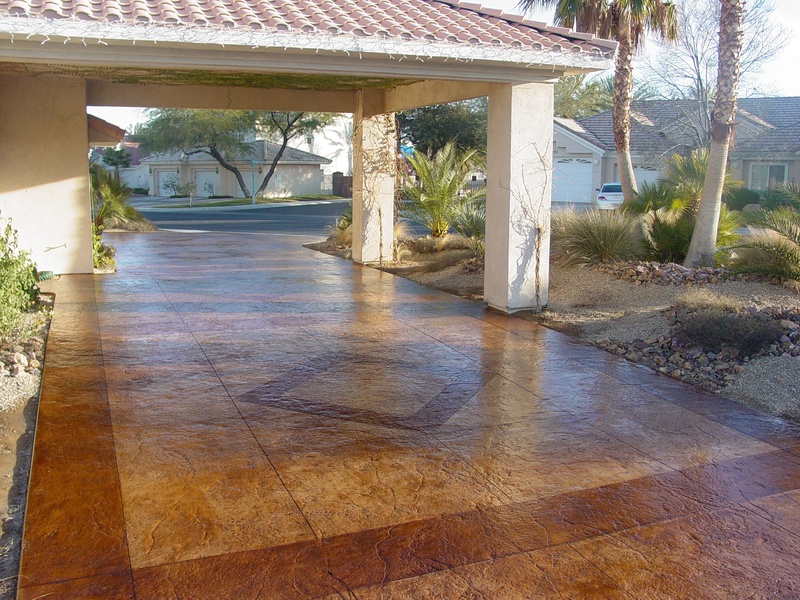 Decorative concrete driveways offer vast texturing and coloring options not possible with other paving materials. 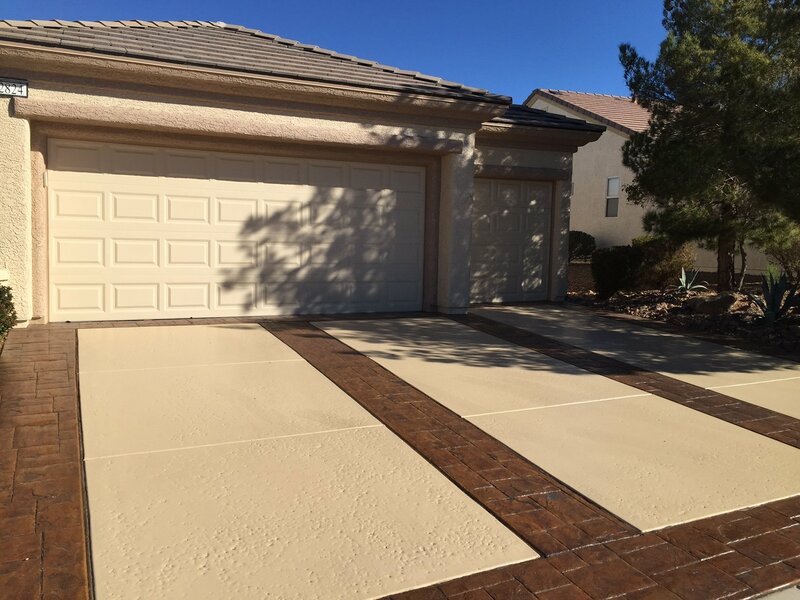 By utilizing a stamped or hand textured overlay, Concrete Texturing can create cost-effective replicas of cobblestone, brick, natural slate, and field stone. 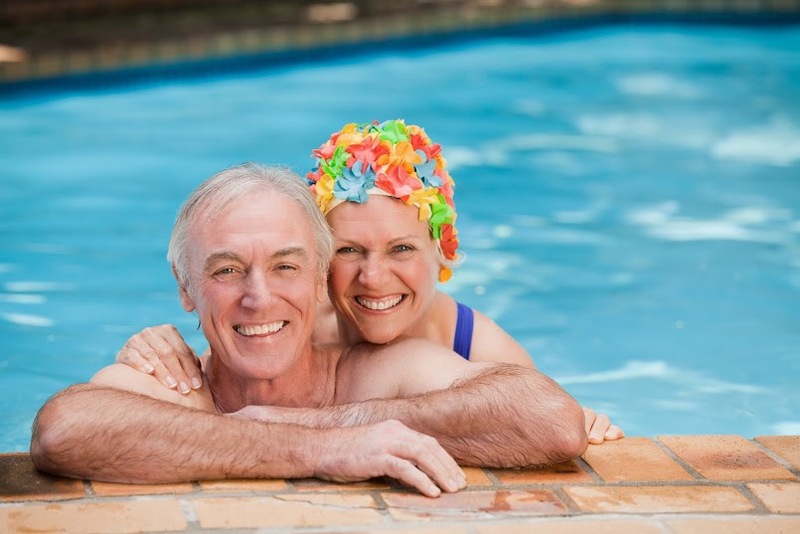 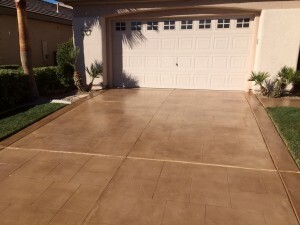 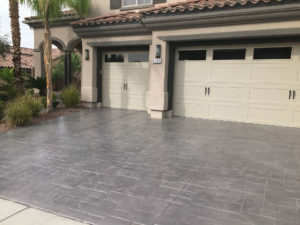 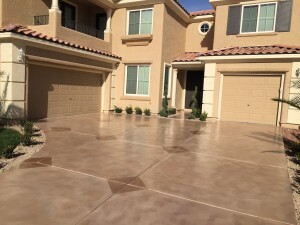 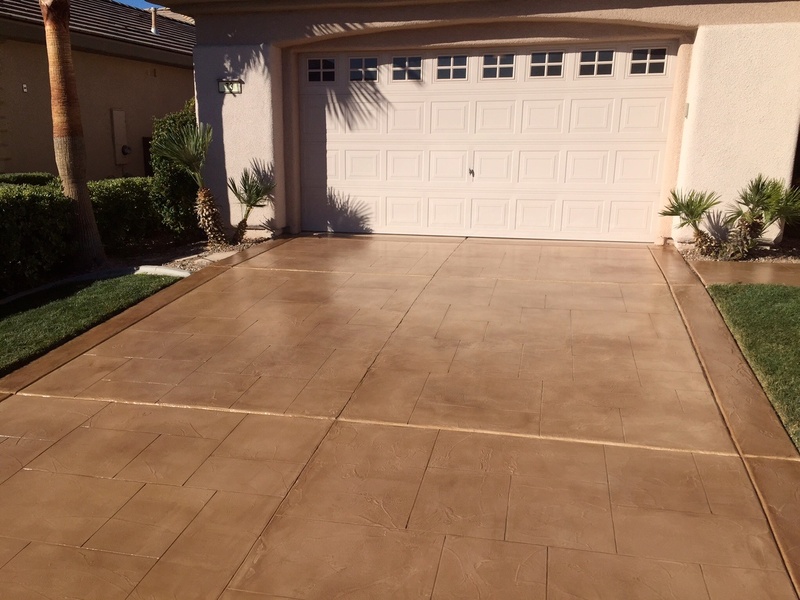 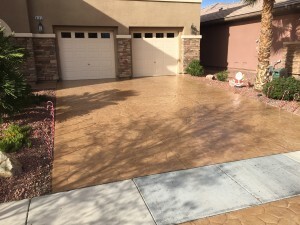 Beyond the endless array of patterns and textures available, coloring methods like paints, chip systems, stains, color wash systems and powdered pigments will lend your decorative concrete an authentic look. 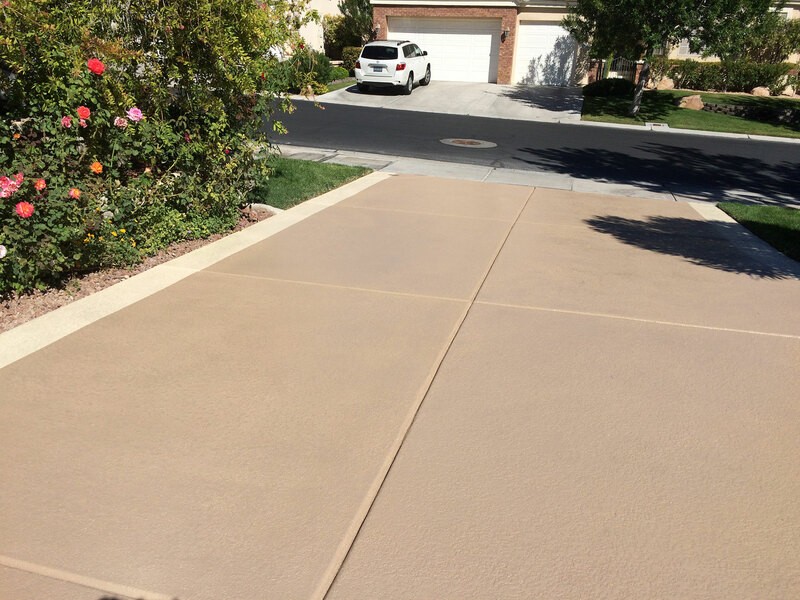 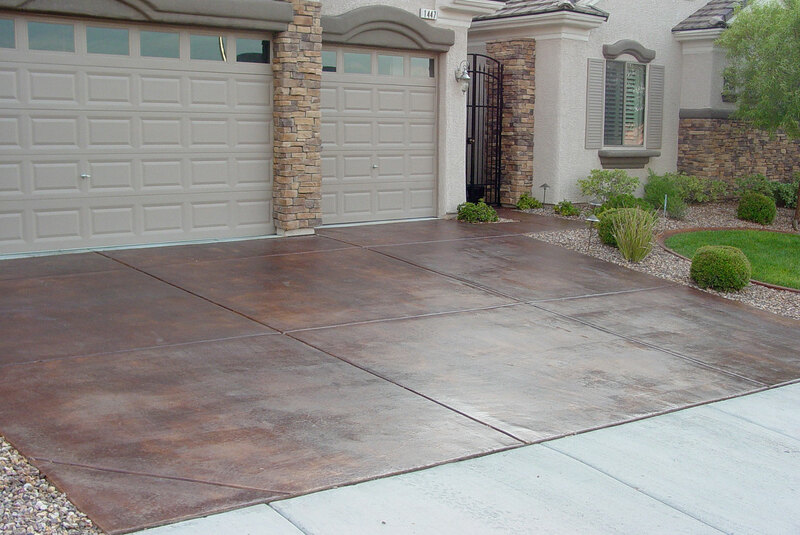 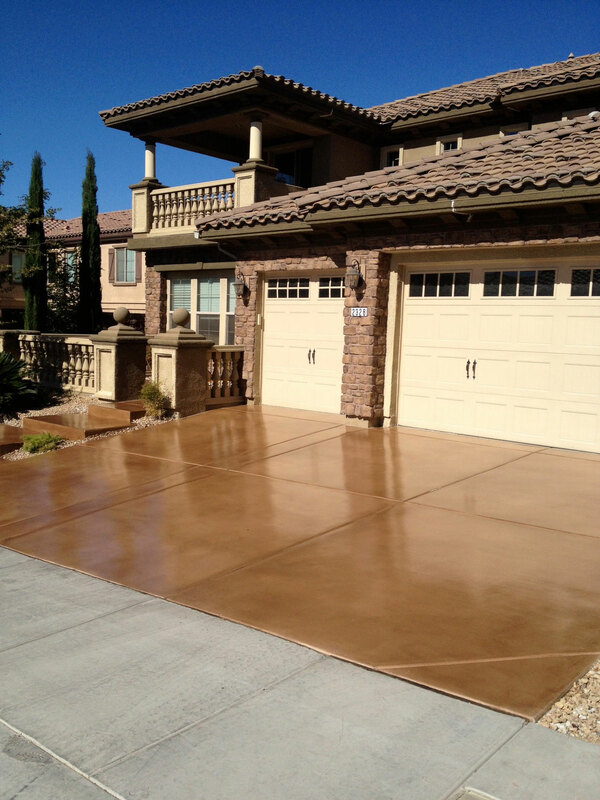 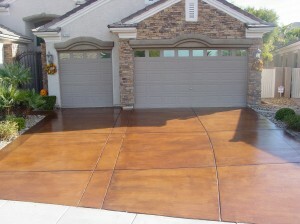 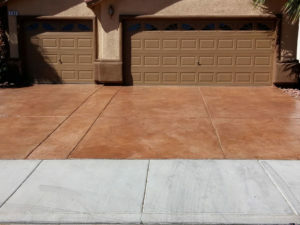 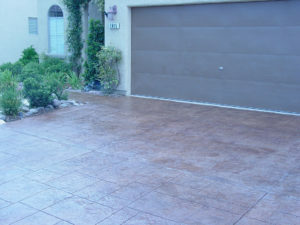 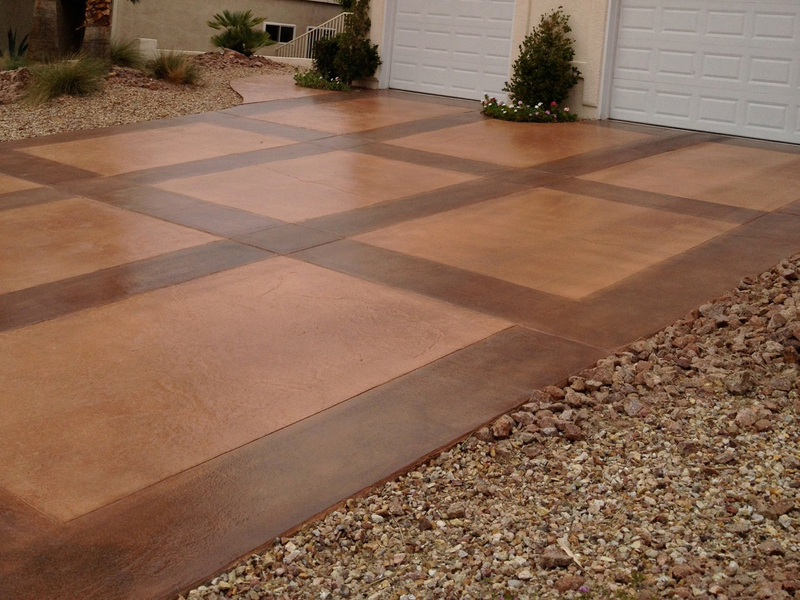 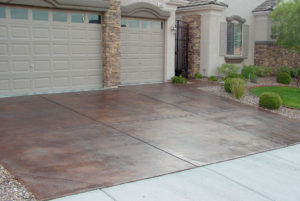 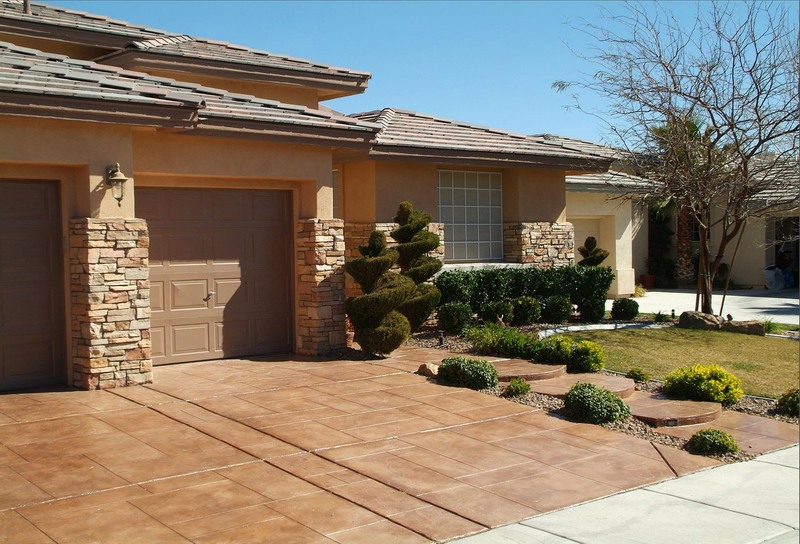 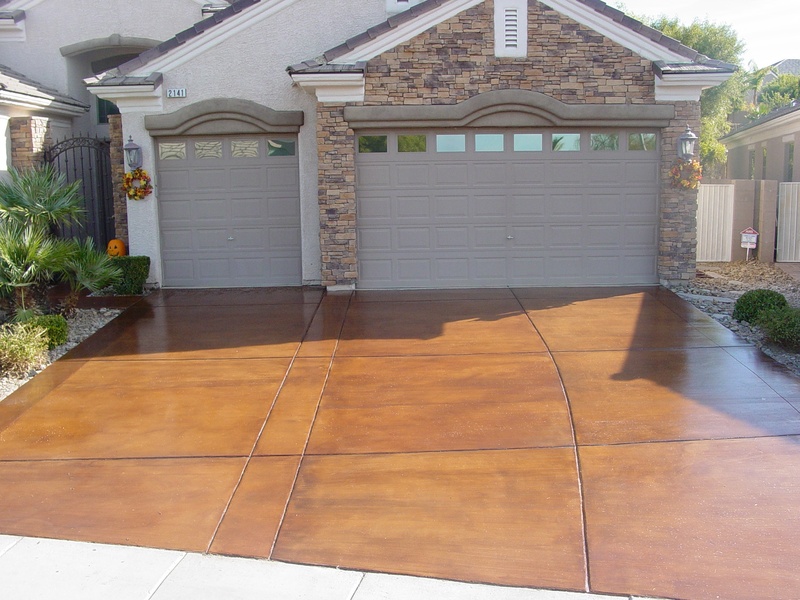 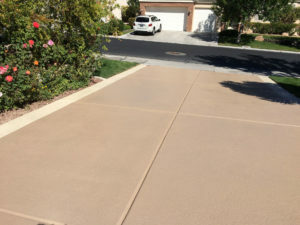 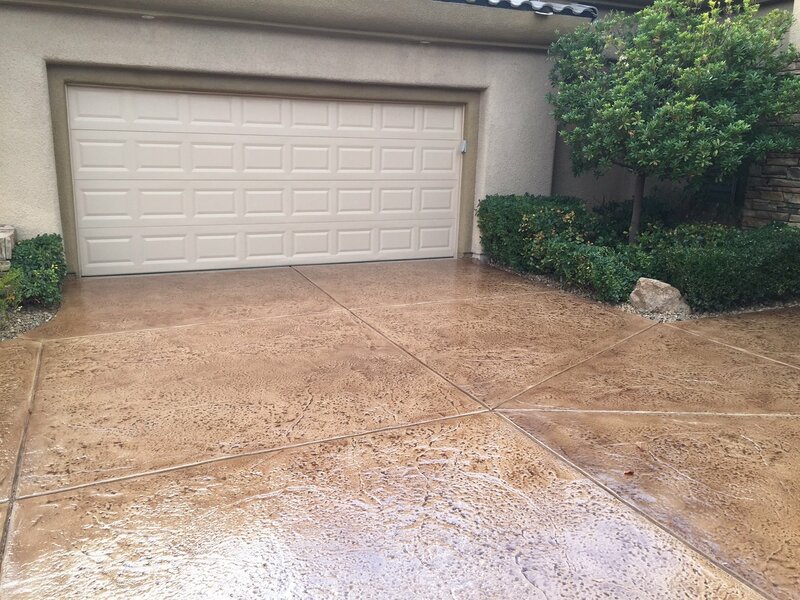 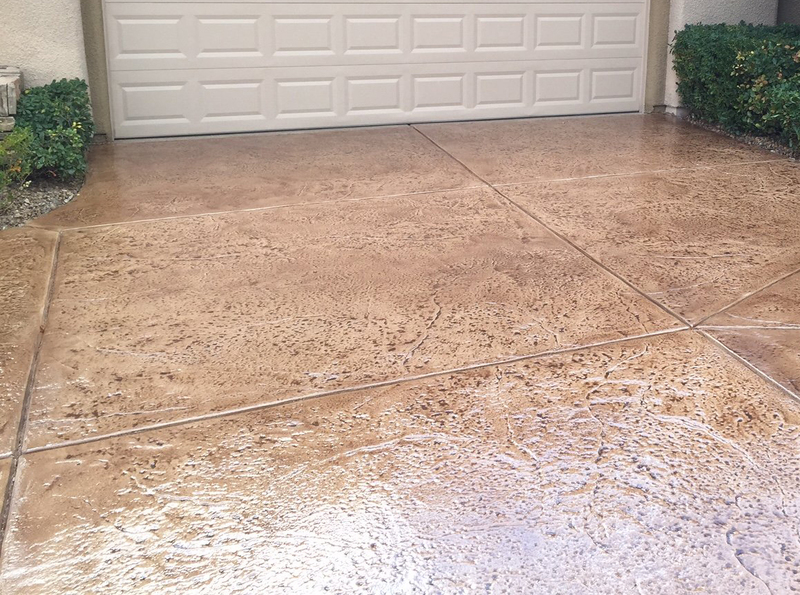 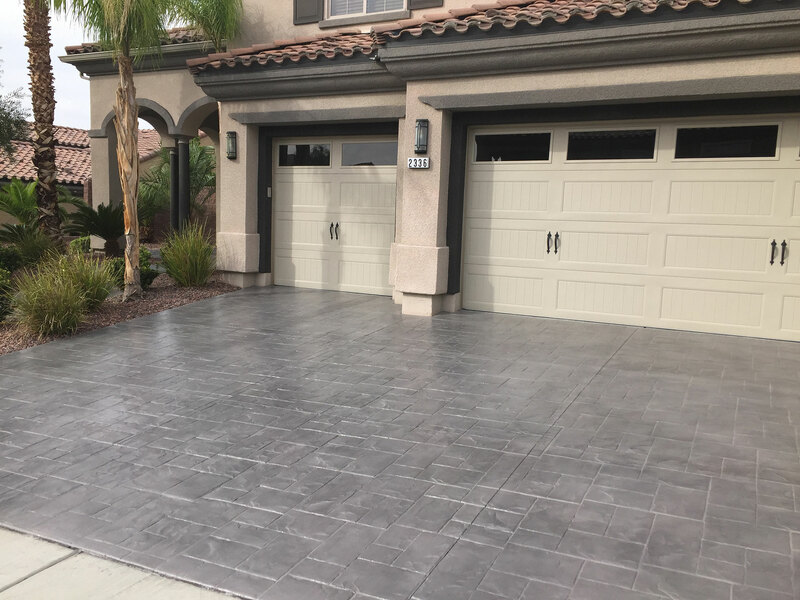 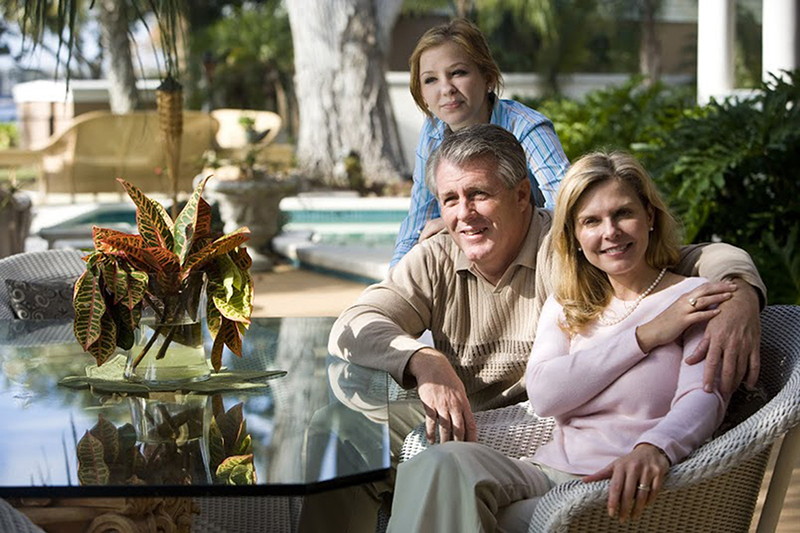 Concrete Texturing can also customize the color of your driveway to complement your home and landscape.